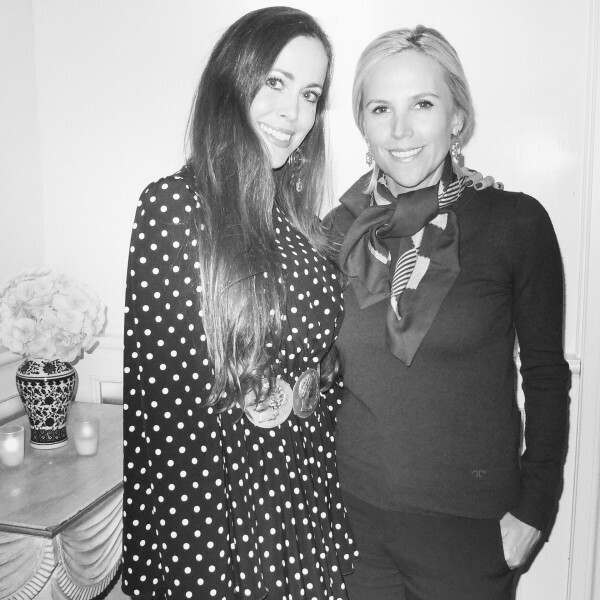 In 2014, only 10 years after the launch of her eponymous label, Tory Burch was listed as the 79th most powerful woman in the world by Forbes. Her empire seems to have their hands in everything fashionable and luxurious, from new store openings, a perfume and makeup launch, a book release to a brand new watch collection, created in collaboration with Fossil. When I met her last year for the store opening in Munich, I was impressed by her charisma. This woman is amazing. She even took the time to write me a handwritten note for Christmas and send me this fabulous gift. A super-chic cuff watch inspired by one of Tory’s favorite pieces of vintage jewelry, the SAWYER as it’s called makes a statement in polished gold-tone stainless steel. The inlaid square case features a sunray dial that’s detailed with graphic etching and the iconic double-T logo. 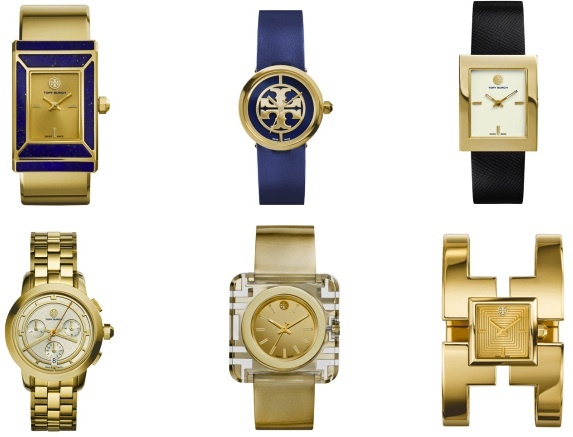 All Tory Burch watches are Swiss Made – the selection features seven styles with versatile color and material iterations, available online at TORYBURCH.COM. The styles are named after members of the designer’s family. I am sure this new launch will be another success story for Tory… I love my new baby in Sandra’s Closet. TO SHOP TORY BURCH’S FABULOUS READY-TO-WEAR COLLECTION CLICK HERE.